Back on the market! Alicante at Church gem! reduced price to sell quickly! lovely home waiting for it's new owner! 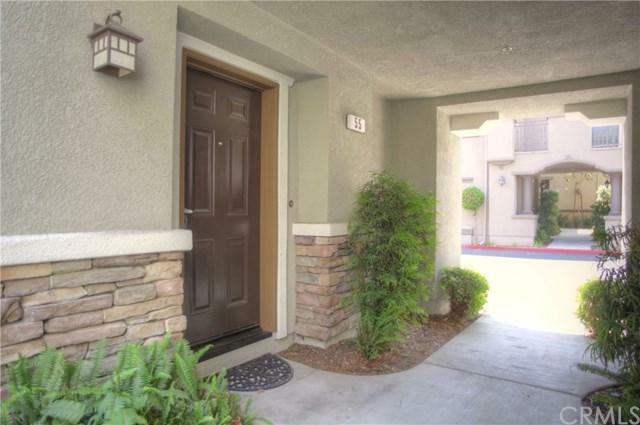 Highly desired condo complex is conveniently located in Rancho Cucamonga 10 minutes away from Ontario INTERNATIONAL Airport, Victoria Gardens Outdoor Mall which offers countless restaurants and shopping and movie theaters near by. This 2 bedroom, 2 bathroom, and 2 balcony condo. The open floor plan is ideal for entertaining. 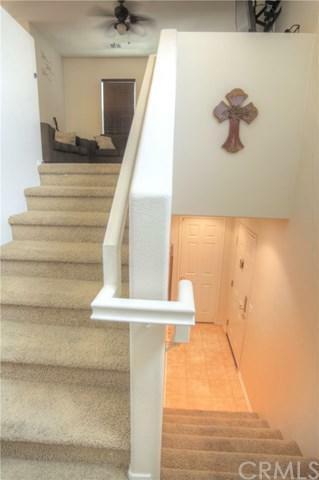 The master suite has its very own private balcony and a over sized walk in closet. 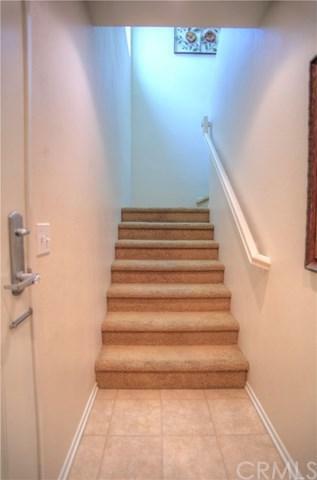 The home is complete with a sizable detached 2 car garage that is located right beneath the unit. In unit laundry closet. Enjoy & Entertain at to the community pool/spa and grass zones which are a short walk away from your front door. There is plenty of additional parking. 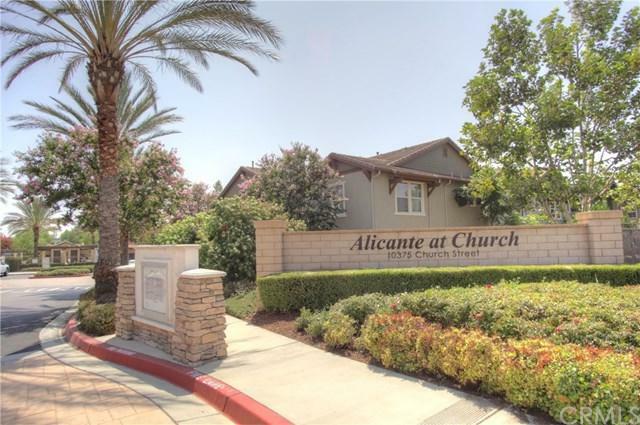 You do not want to miss this unit and the opportunity to reside in Alicante at Church! Sold by Monica Cordero of Better Homes And Gardens Real Estate Champions.